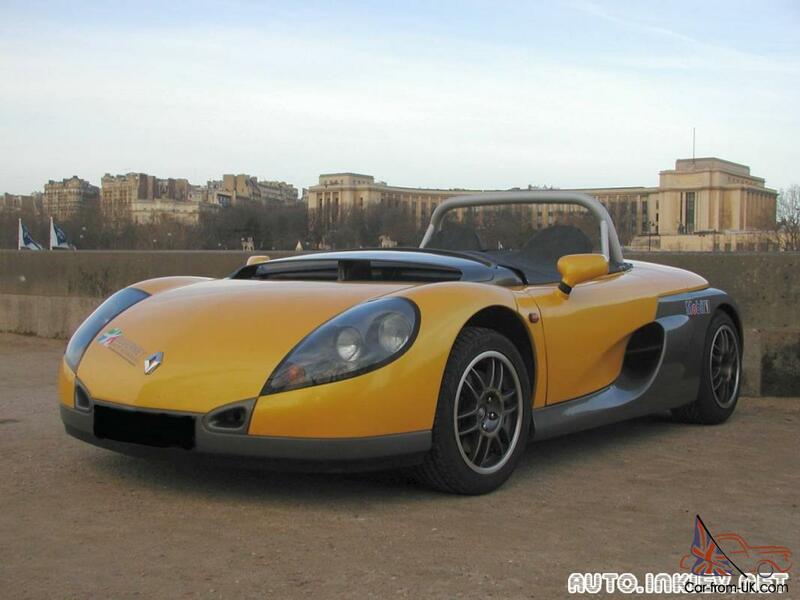 Want to buy Renault Sport Spider? 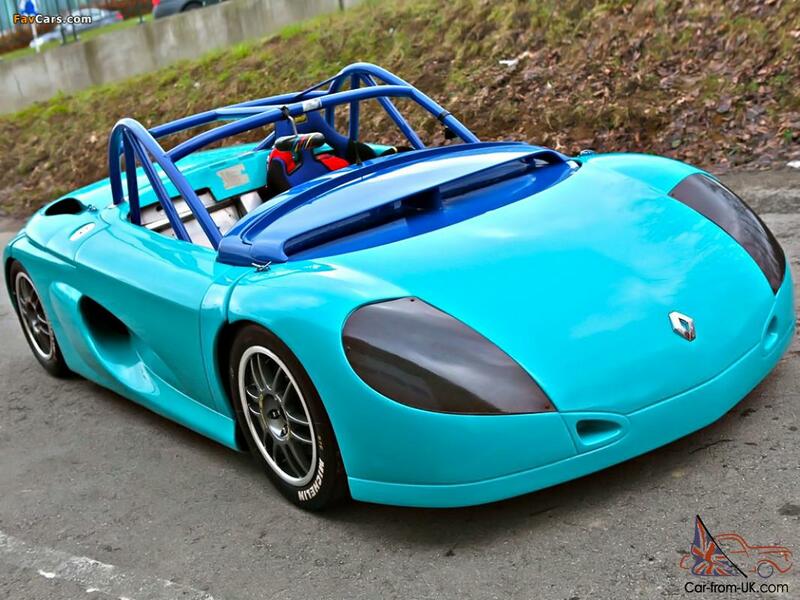 Model of Renault Sport Spider - Roadster French company Renault Sport, which is a "subsidiary" enterprise of the famous company Renault. The development of this model began in 1990, when the company has successfully recovered from the crisis of the eighties" and felt the need to replace for Renault 5 Turbo, previously maintained a sporty image of the brand. 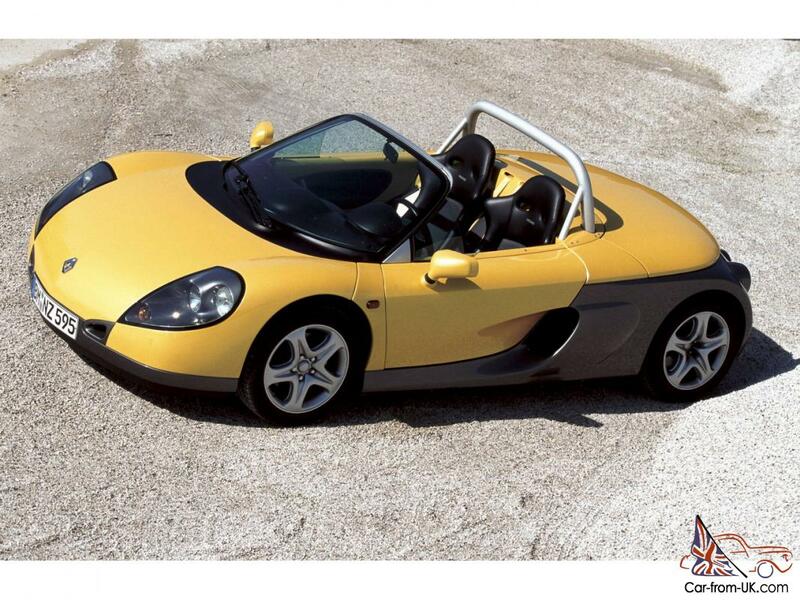 The first 2-door Roadster Renault Sport Spider saw the light at one of the factories in Deppe in 1996. The power of 1998 is still the engine of 150 horsepower. The car was equipped with 5-speed manual transmission. 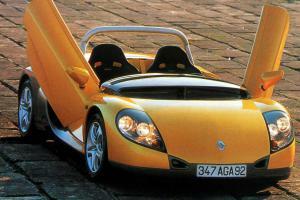 In order to make the chassis of a sufficiently powerful and easy, it made from aluminium, while housing Renault Sport Spider was made of plastic. Design features - "streamline" the form and the complete absence of the roof. 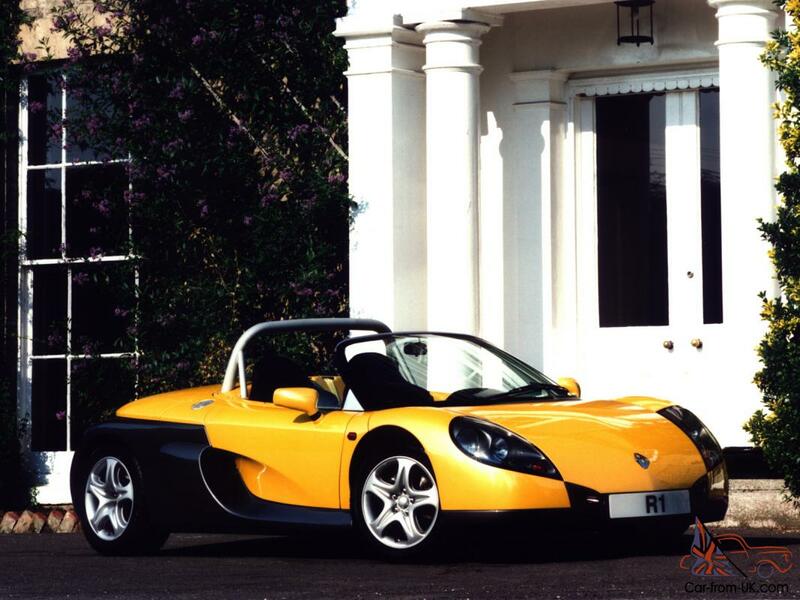 For participation in motor racing was prepared by modification of the Renault Sport Spider Trophy with a capacity of 180 HP., which at the time of the British Championship played Jason Plateau. 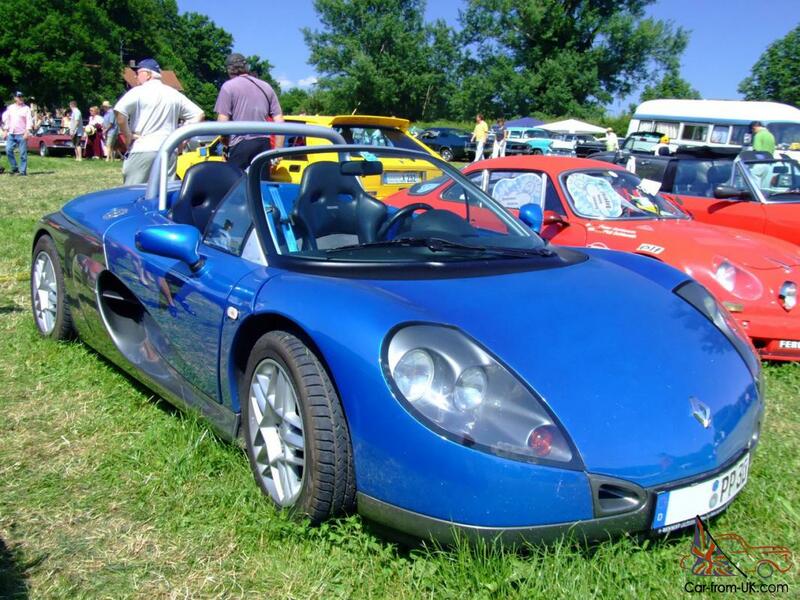 Production of all the variations of the car was closed in 1999, largely because of the lack of progress in "racing sphere". 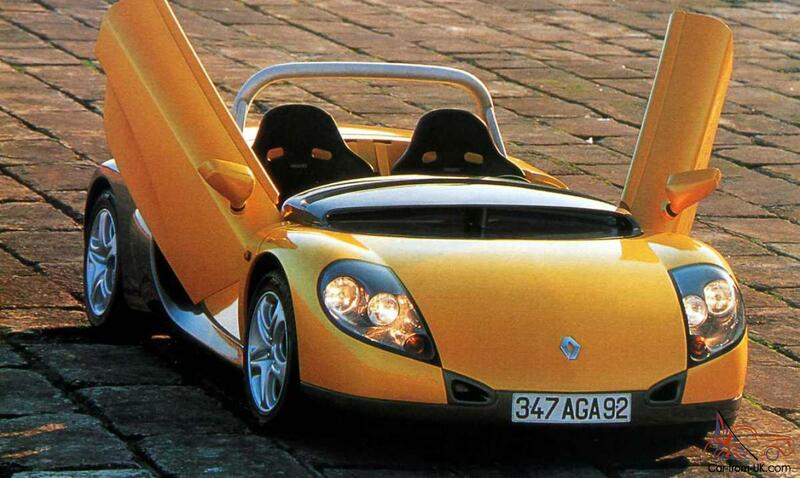 Up until the release of Spider in 1996, Renault never made public double sports car. 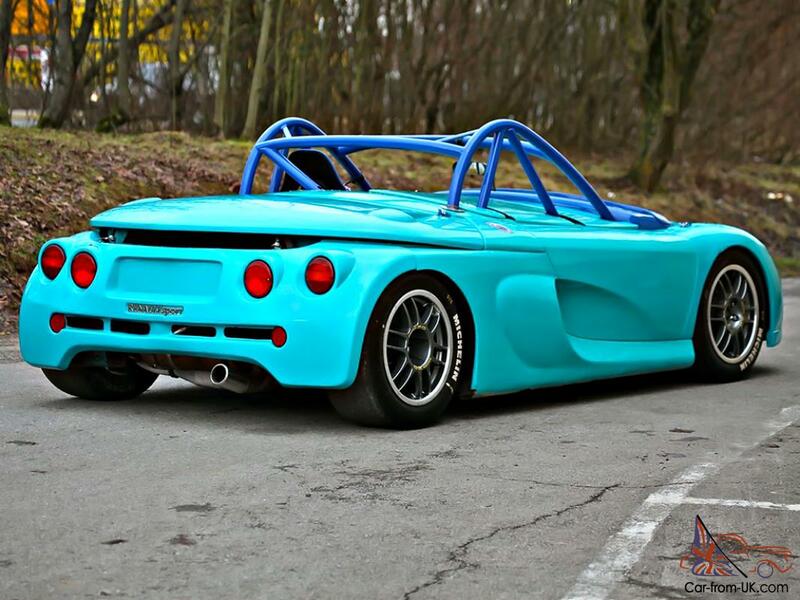 Originally Spider was driving a car, designed to participate in a series of long racing in Europe, but it was such a demand, even in the beginning without a windscreen that the company has decided to release the version for driving on the streets of the city. 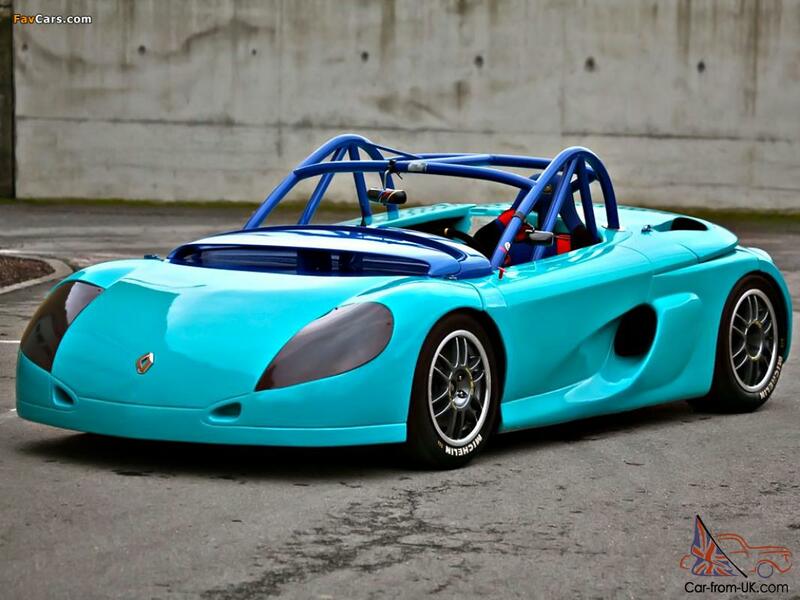 Lightweight chassis weighs only 80 kg and was made of alloys, in the same time as all the body panels were made of fiberglasa. All the places of connection of the hangers lost obrezinennyh bushings in favor of the joints Heim, however the car still managed to ride quality is above average. Motor Renault had a volume of 2 liters, and 16 valves, and has also been used in Megane, a motor with a large stroke of the piston gave an impressive torque, with which it is easily managed to deal with the chassis. A small windshield, which eventually established, it was considered ineffective for regular use, so the models of 1997, it was established traditional. 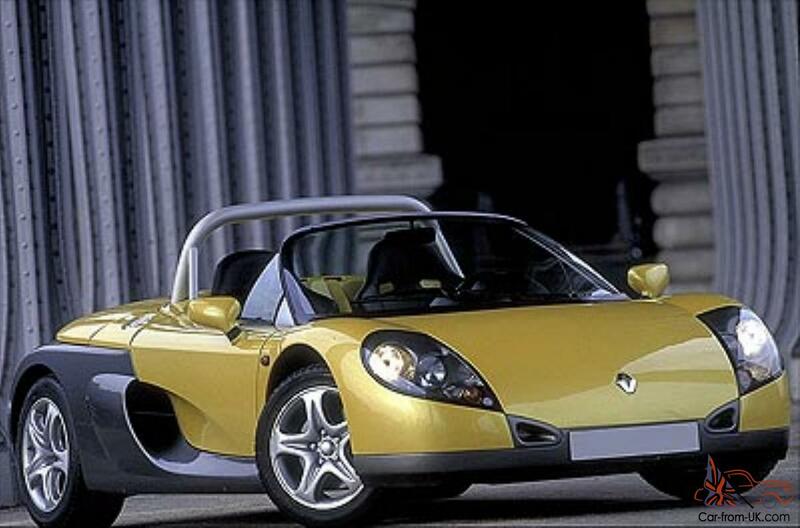 We are grateful to all, who will leave his opinion, the withdrawal or addition to our description of the Renault Sport Spider.